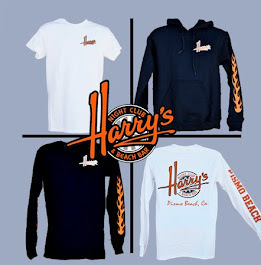 Harry's Night Club & Beach Bar: This weekend's Music Lineup! This weekend, we have 4 bands for you! 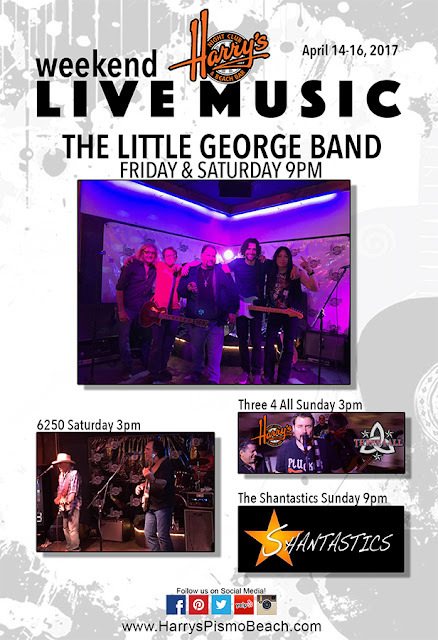 The Little George Band Friday & Saturday 9pm; 6250 Saturday 3pm; Three 4 All Sunday 3pm, and The Shantastics Sunday @ 9pm! It's going to be a busy weekend with Spring Break going on! Come down to the best bar on the Central Coast and join the party!